Whenever the name Japan echoes off in your mind, all that you can think of is the ultra-modern city of Tokyo, Mt. Fujiyama, Hiroshima, Nagasaki, and obviously the ring of fire. The country being the centre of industrial evolution, especially in the technological field, attracts a huge number of tourists every year. 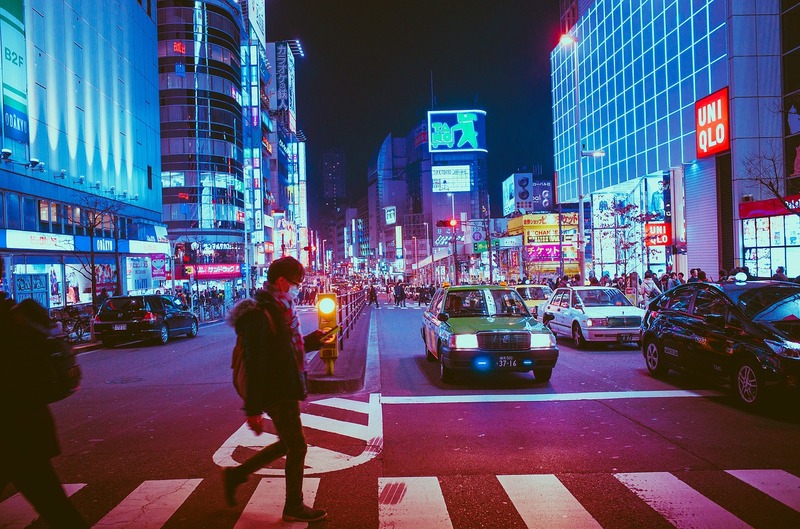 This is why visiting Japan will be worth your time as well as your money. Japan is a beautiful country, with both parliamentary monarchy and democracy, co-existing together. One of the most thrilling facts about Japan is their defence system, which ranks fourth in the world. The Japanese archipelago consists of the main country and the surrounding numerous islands, with the seawater being the border between them. With all the natural habitats and the highly developed human settlements, the eastern-most country is waiting for your visit. So, why don’t you first discover some of the secret and best places to visit in Japan and experience the overwhelming vibes of this island country! Kobo Daishi founded the Shingon Buddhists around 1200 years ago and Mount Koya is said to be their home. Kongobu-Ji, the temple of this Buddhist sect is located amidst the dense forests of the mountain-top. With snow-covered trails, it is a tranquil place to visit, and perhaps one of the best places to visit in Japan. Located in the southwest region from the Honshu island, Shikoku island is said to be the fourth largest. The main attraction in this island is the 88 Temple route, the home of monk Kobo Daishi and hence, it has emerged as one of the influential pilgrimages throughout the country. Through the Kiso valley, runs the Nakasendo trail, one of the routes built during the Edo period. When you will be traveling from Kyoto to Tokyo, Kiso valley is one of those places where you will have to stay. You can take a walk through the lanes of this historic town and marvel at the beauty of the dense forests and the mountains, overlooking the city. Being the tallest waterfall in Japan, it is 133 meters high and falls directly into a high-speed flowing river at the bottom. On the top, there is a 1400 years old Nachi Taisha Shinto shrine, which enhances the beauty of the falls ten folds. In fact, this place is said to be one of the most crucial religious spots for the Buddhists and the Shinto tribes. Located in the outskirts of the western Kyoto city, the forest is famous for the colossal bamboo trees. The paths are carved through the forest, with the trees lining both the sides. They are so tall that you will hardly feel the heat of the sun, except the occasional peaking of the rays. Experiencing the ethereal calmness of the forest along with the ruffling sounds of the bushes are something you would like to witness with your own eyes. The Aogashima village is the smallest one in Japan with only 200 inhabitants. But that’s not what makes the places adventurous. It is the double volcanic nature, which you wouldn’t even dare to miss. The island itself is a volcano with a dent formed on its topmost region. Apart from this, a small volcanic mountain lies at the center of the island, giving an ethereal view to this Philippine Sea’s island.